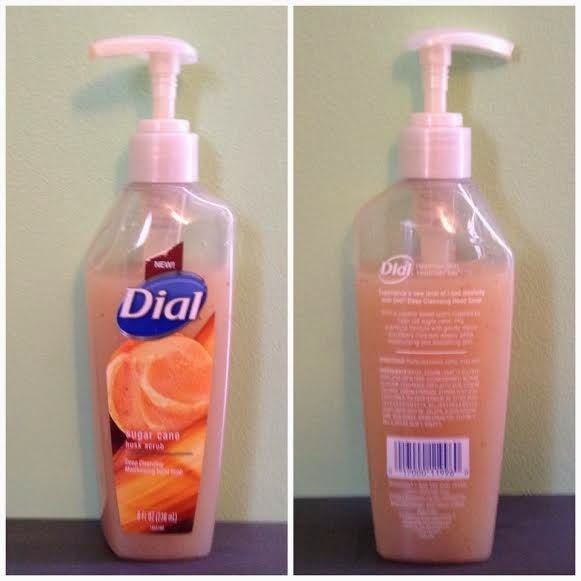 FTC disclaimer: The Dial brand provided me with a sample of Dial Sugar Cane Husk Scrub Hand soap in exchange for a product review. However, all the opinions expressed here are my own. Most of my posts contain affiliate links where I get a small percentage of the sale at no additional cost to you when you purchase something through a link. Thank you for starting your shopping here at Books, Bargains, Blessings. I love moisturing hand soap. A few years ago I found some from a specialty store at a really good price, but I used them up. What's a girl to do when she doesn't want to specialty prices for soap? I don't like using lotion after I wash my hands because they feel all greasy and between doing crafts and listing items for sale online, I don't want to risk staining something I'm working with. When I had the opportunity to try this new conditioning soap from Dial, I was excited. Could it be that I have found the economical answer to my soap problem? Would it be a deep cleansing hand soap as well as keeping my hands from drying out? A girl could only hope. When I received the bottle, I put it in the bathroom. As you can tell, it's a great family soap because that's everyone's soap of choice right now! It has a micro scrubber and it gives refreshing moisture. I'm quite happy with this soap. Low cost, high on cleaning, good moisture. Dial gets an "A+" in my book for this one. Limit one coupon per store visit. I would like to try Fresh Pear the most! Thanks for the chance. I would like to try the Lavender & Twilight Jasmine With Moisturizer Liquid Hand Soap. Lavender is my very favorite scent and I love it for all the other great things it does for your body. I would like to try their foaming soap and all of the scents sound great to try too! I would like to try the water blossom scrub. 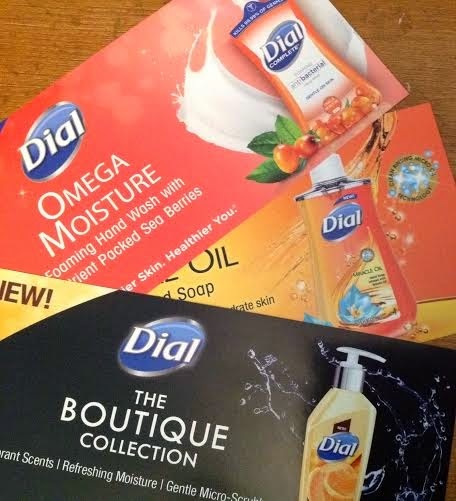 I would really like to try the Dial Miracle Oil Hand Soap. It sounds absolutely wonderful. I would love to try Dial's Coconut Mango scent!! I would like to try the Omega Moisture. I would love to try Lavender and Twilight Jasmine Hand Soap. I would love to try the Foaming Fresh Pear or Coconut Water please. They sound great! kristiedonelson(at)gmail(dot)com Thank you. The Foaming Antibacterial Hand Washes from Dial all sound great! I want to try the pomegranate and tangerine soap. I would love to try the coconut water body wash! I'd like to try the Aloe hand soap.